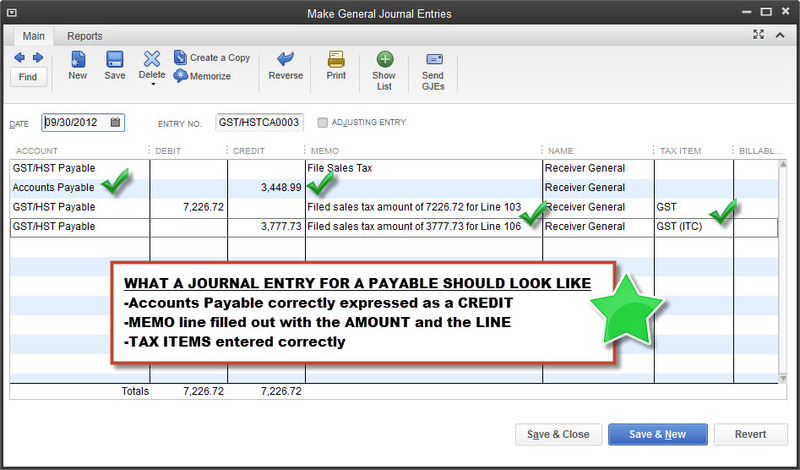 For consulting, please contact me by email at marnie@thinkquickbooks.com. 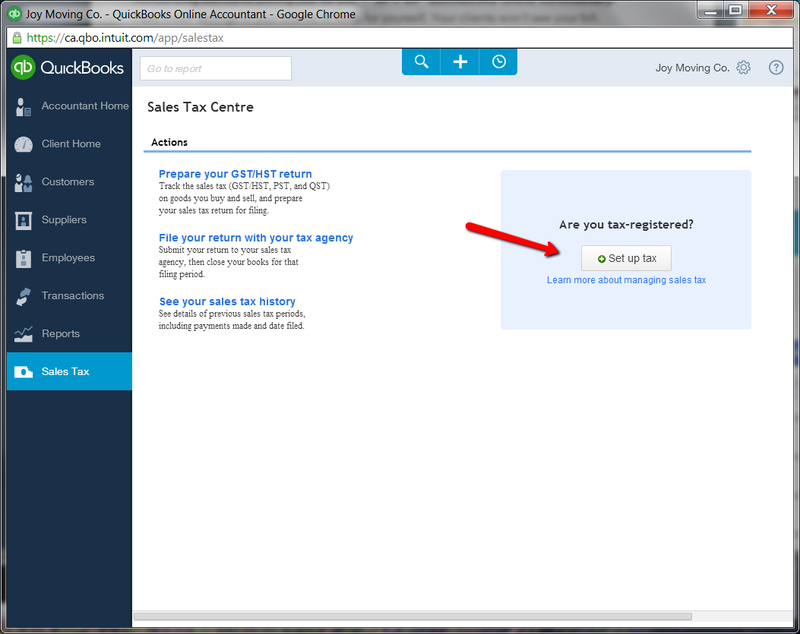 Contacting you at your email address – Would appreciate your assistance on the Sales Tax Issue. Thank You.